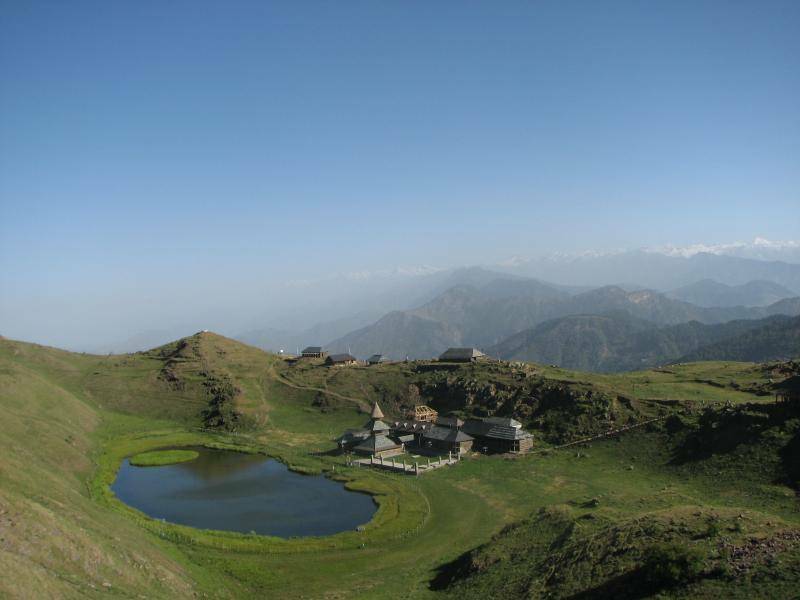 Tourists should miss the Prashar Lake which lies 70 km south of Kullu. Here tourists can see a three storied Pagoda Temple. This temple is dedicated to a Saint Named “Prashar”. Nearby the Pagoda Temple, lies the Prashar Lake with its deep blue water. As per religious belief, the Sage Prashar meditated nearby this lake and so it is considered very sacred. Tourists can also view a small Island which floats on the lake and the depth of the Island is unpredictable till now. The Prashar Lake is wrapped by snow covered peaks and it faces the burbling Beas river. During winter, the lake is spectacular to watch when the rest of the ground covered by white snow.